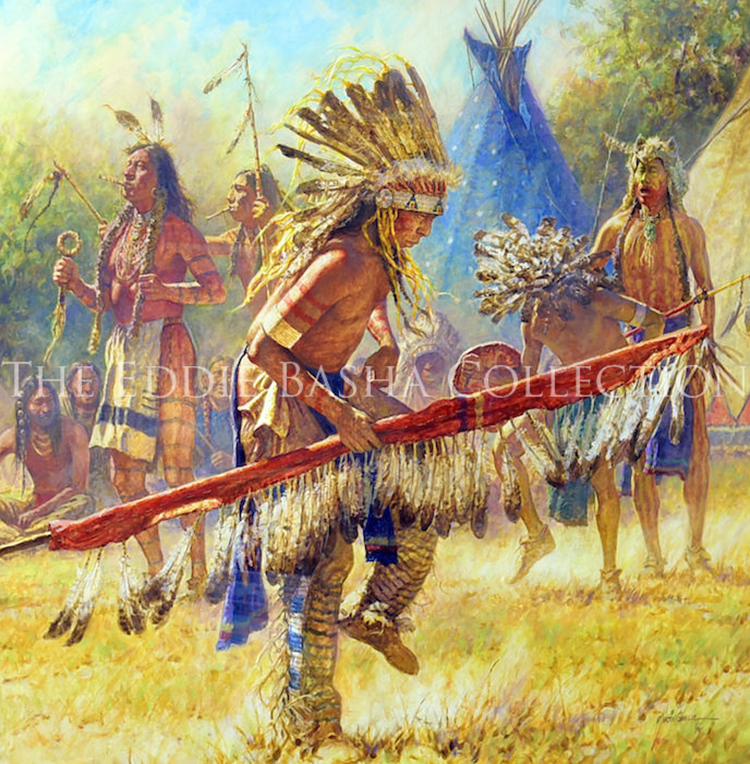 Born and raised in Clifton, Texas, Martin Grelle still lives on a small ranch a few miles from town. His studio sits in the picturesque Meridian Creek Valley, surrounded by the oak & cedar-covered hills of Bosque County. Martin began drawing and painting when he was very young, and was fortunate to have James Boren and Melvin Warren, two professional artists and members of the prestigious Cowboy Artists of America, move to the area when he was still in high school. It had a lasting impact on his direction and career. Mentored by Boren, he had his first one-man show at a local gallery within a year of graduating from high school in 1973. In the nearly 40 years since that time, he has produced some 30 one-man exhibitions, including annual shows at Overland Gallery in Scottsdale, Arizona since 1989, and has won awards of both regional and national importance at shows around the country. He was invited into membership with the Cowboy Artists of America in 1995. That same year he was invited to participate in the first Prix de West Invitational at the National Cowboy & Western Heritage Museum in Oklahoma City. Since that time he has won the Prix de West Purchase Award, twice (one of only seven artists to do so), the Nona Jean Hulsey Rumsey Buyers’ Choice Award, twice, the CA People’s Choice Award in 2002, the CA Ray Swanson Award in 2008, the CA Buyers’ Choice Award in 2011, 2012, and 2014, and the Silver Award for Water Solubles in 2012 and 2014. 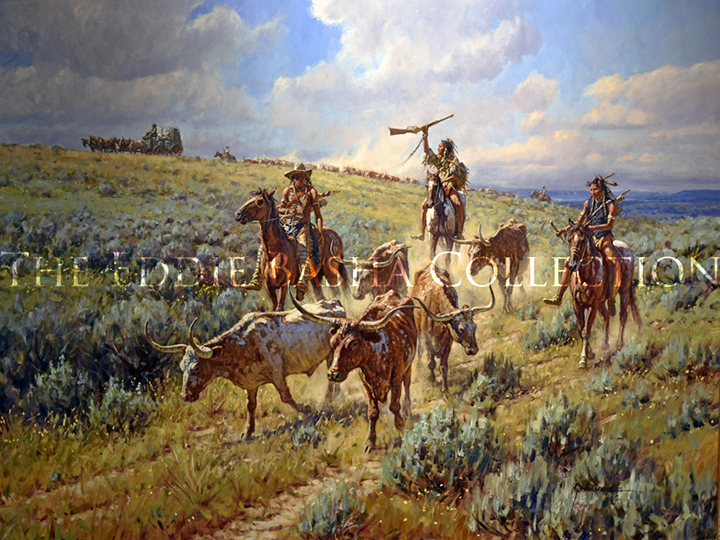 He was awarded the Legacy Award by The Briscoe Museum in 2012, for his impact on western art. 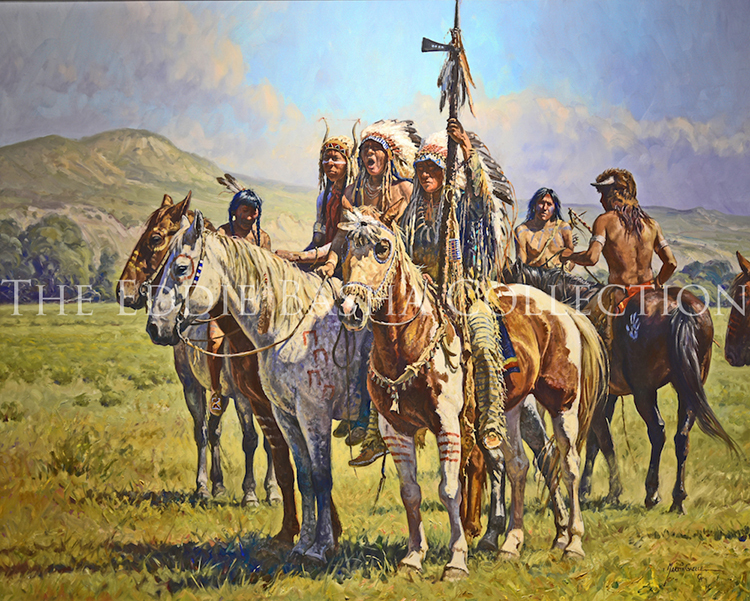 He was honored with a retrospective showing of his work, along with fellow CA artist, Herb Mignery, for the Gilcrease Museum’s Rendezvous Show 2013. Beyond his studio, Martin strives to pass on what others have passed to him. He has given multiple demonstrations around the country, teaches an annual weekend workshop and mentors other aspiring artists by critiquing their work. He has donated work to a large number of organizations to aid in their progress, including The Bosque Arts Center in Clifton, Texas. He has twice served as a Director for the CA organization and served as President for 2013-14. 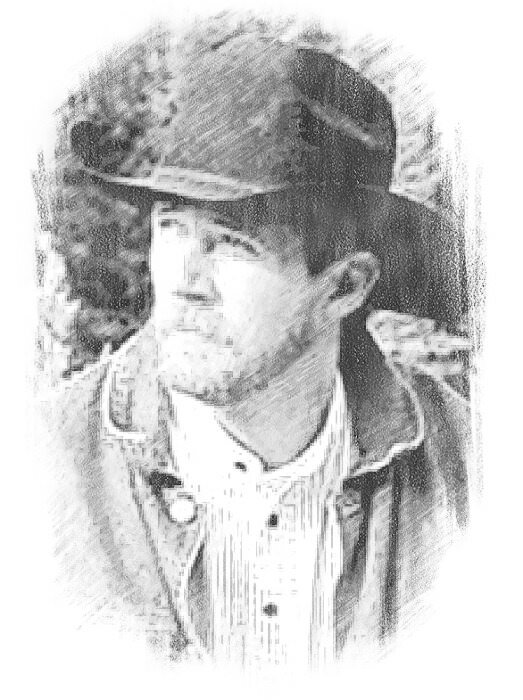 He is also involved with The Joe Beeler Foundation, founded by the Cowboy Artists of America to coincide with their mentoring program, which provides scholarship opportunities for artists seeking to improve their skills, and has served as President of the Foundation as well.